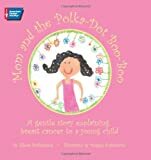 American Cancer Society is a publisher of children's books and young adult books. 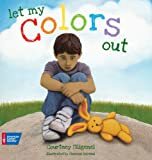 Some of the books published by American Cancer Society include Because . 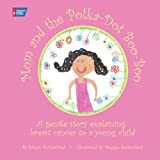 Someone I Love Has Cancer: Kids' Activity Book, Nana, What's Cancer?, Cancer in The Family, and Our Mom Has Cancer.